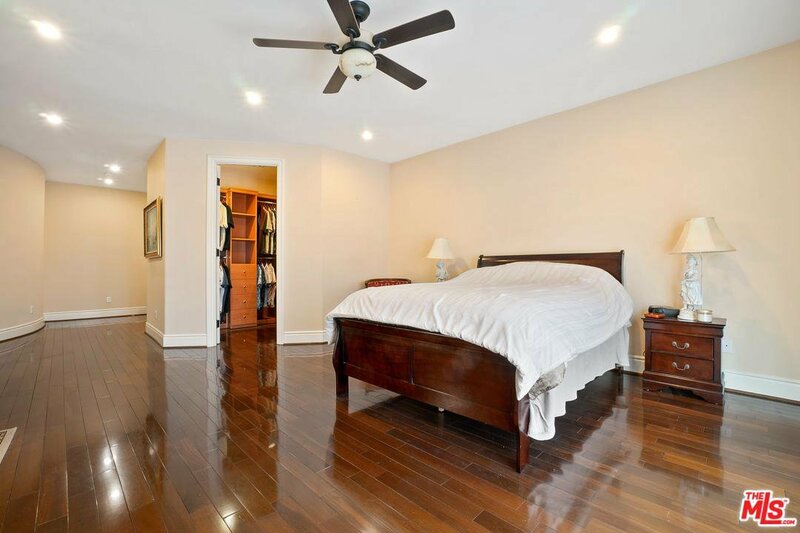 LOCATED MINUTES AWAY FROM HESBY OAKS SCHOOL. 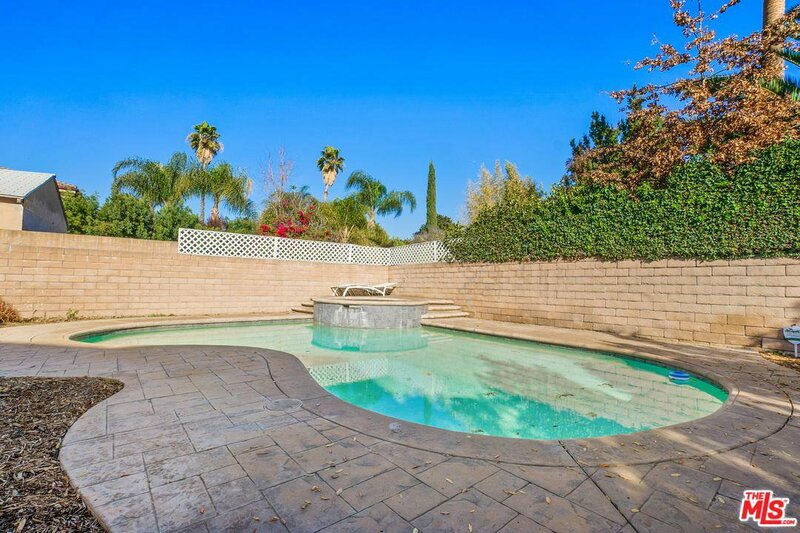 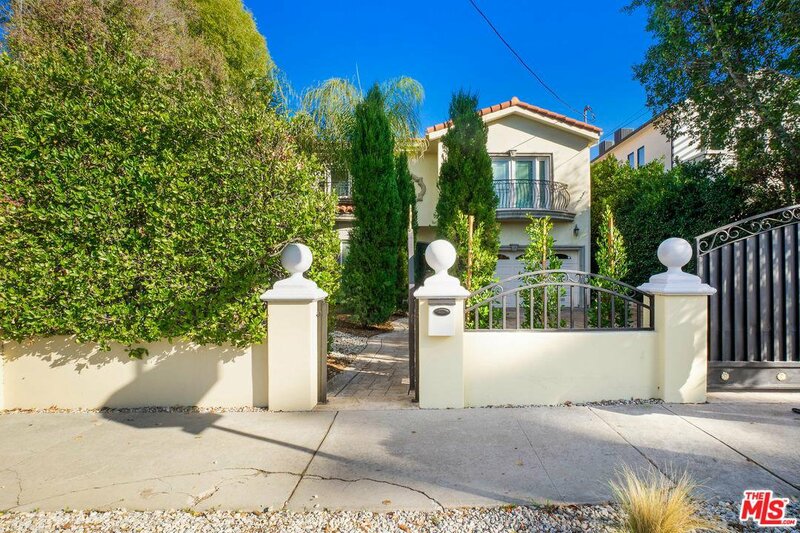 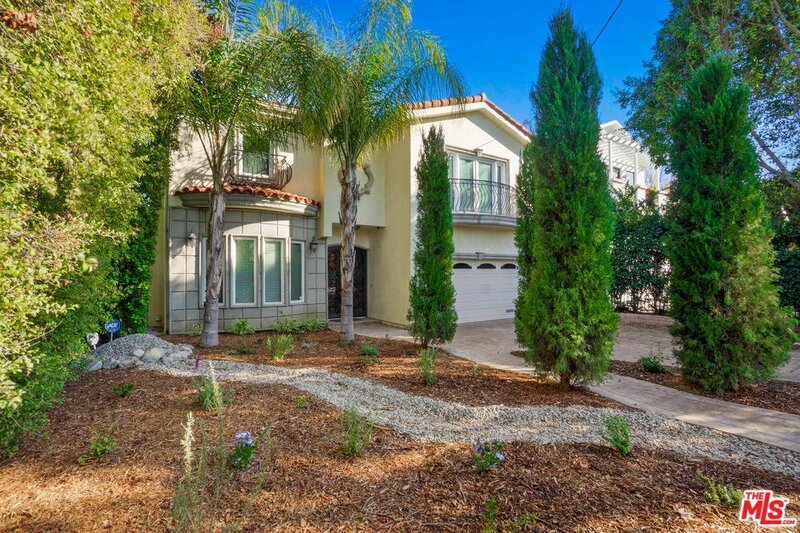 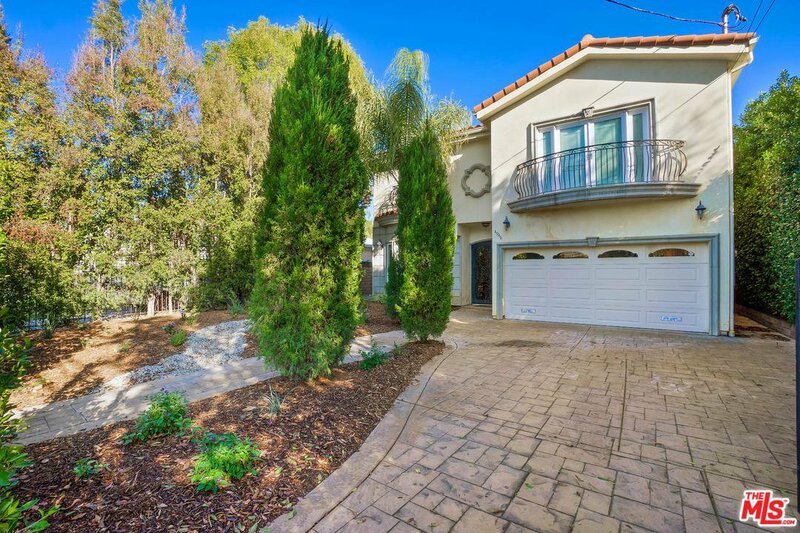 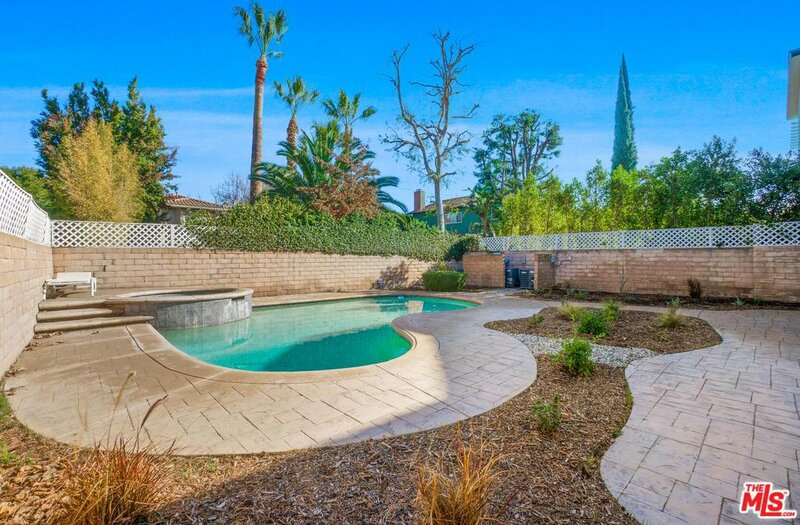 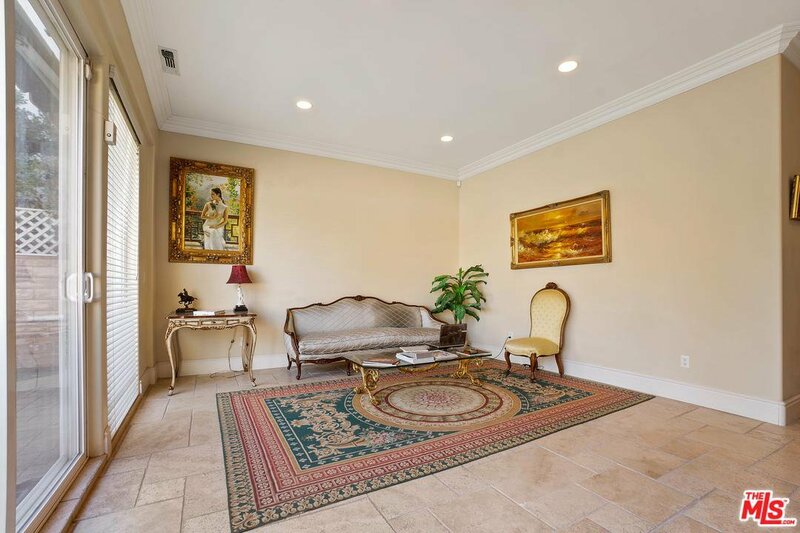 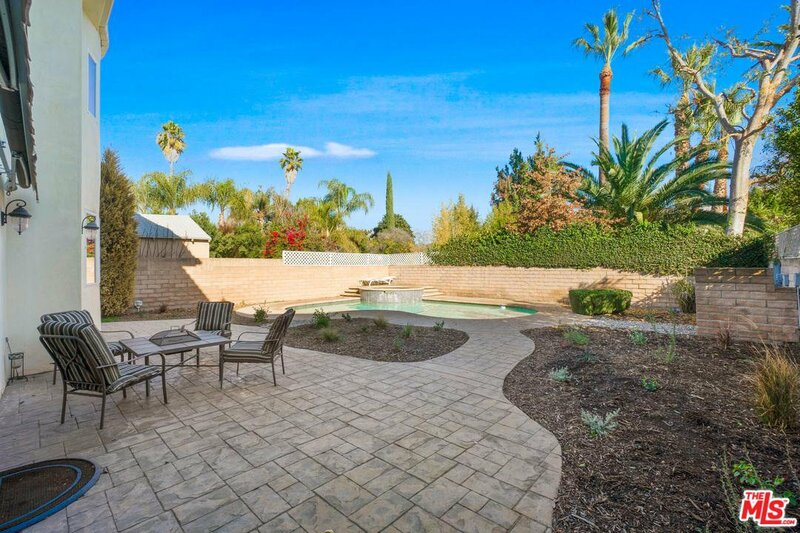 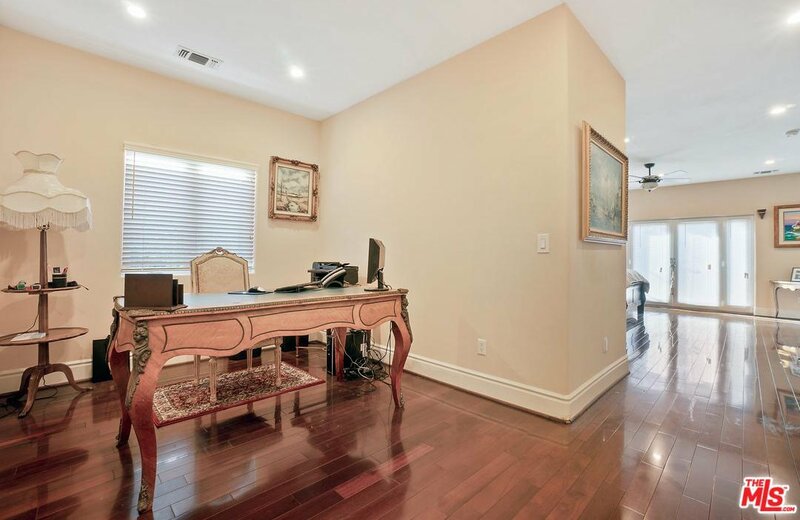 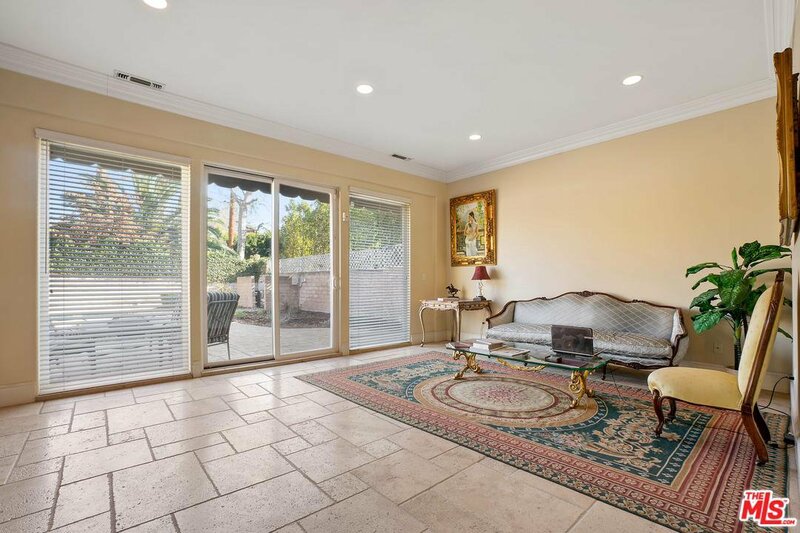 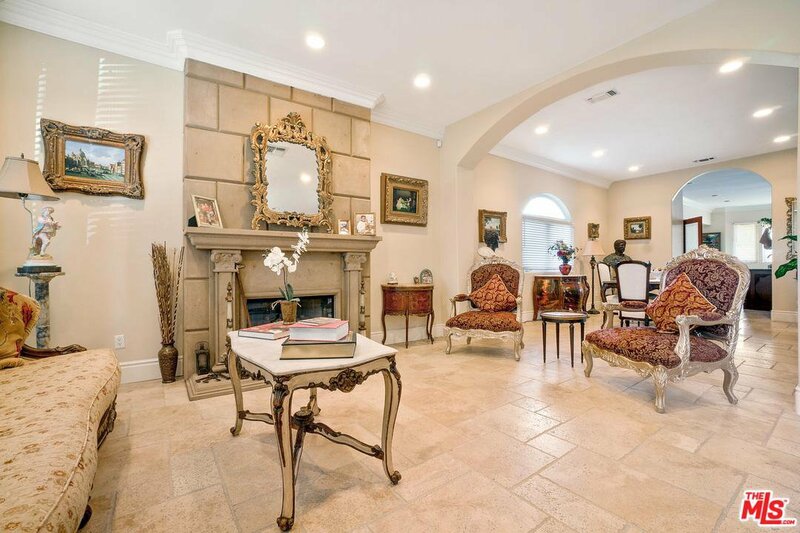 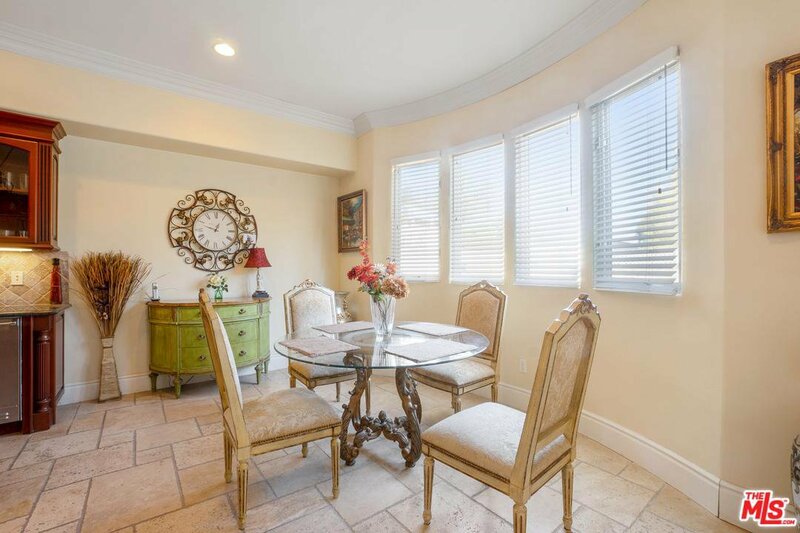 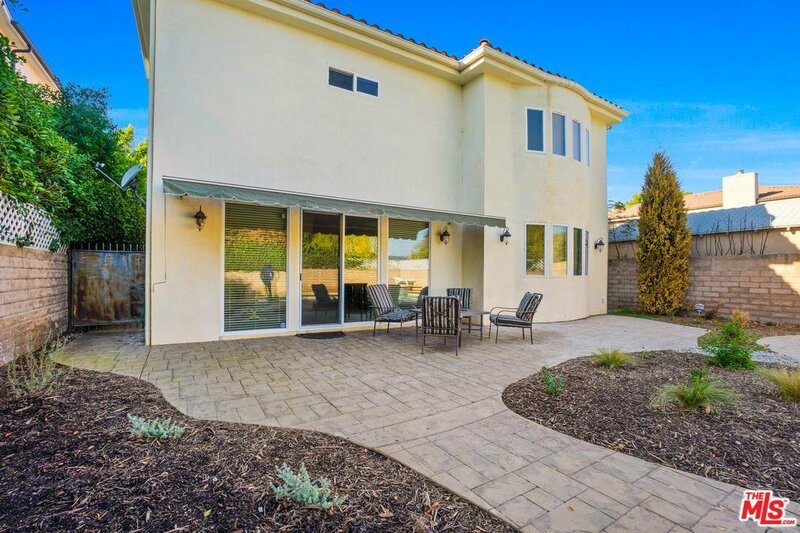 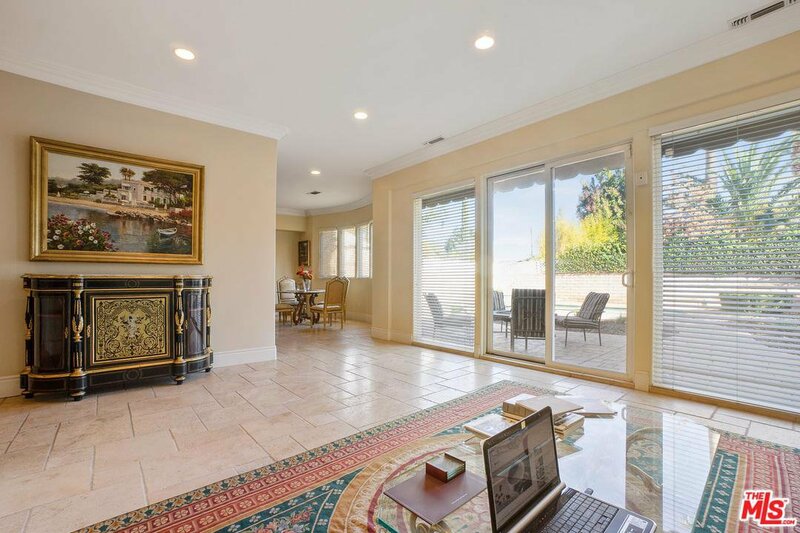 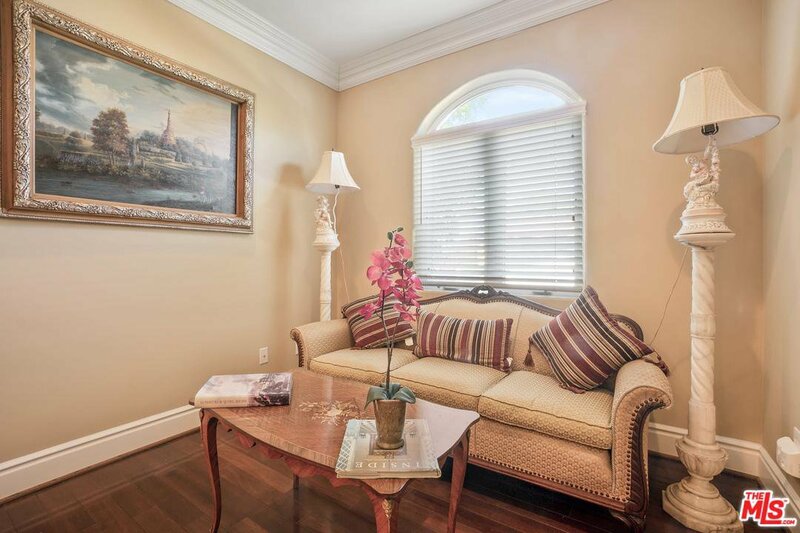 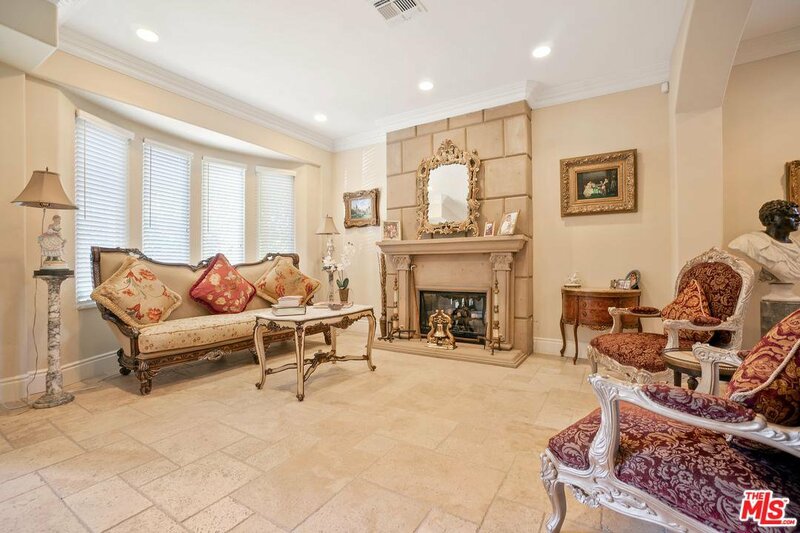 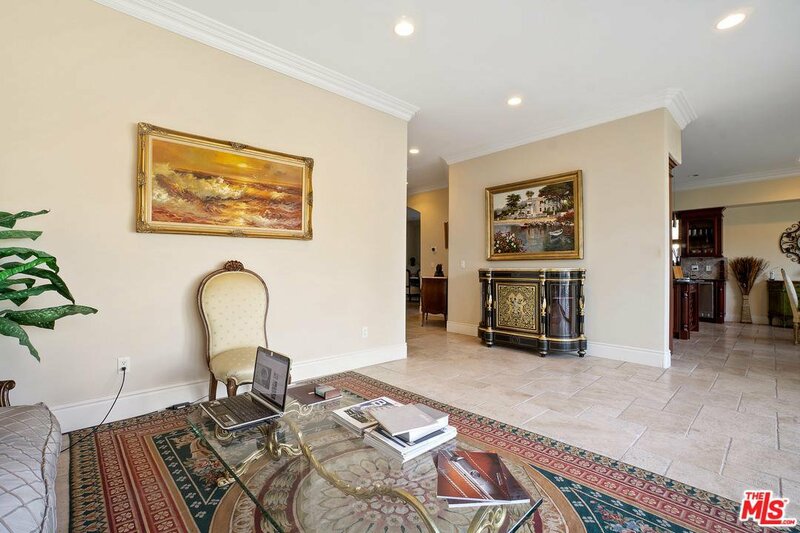 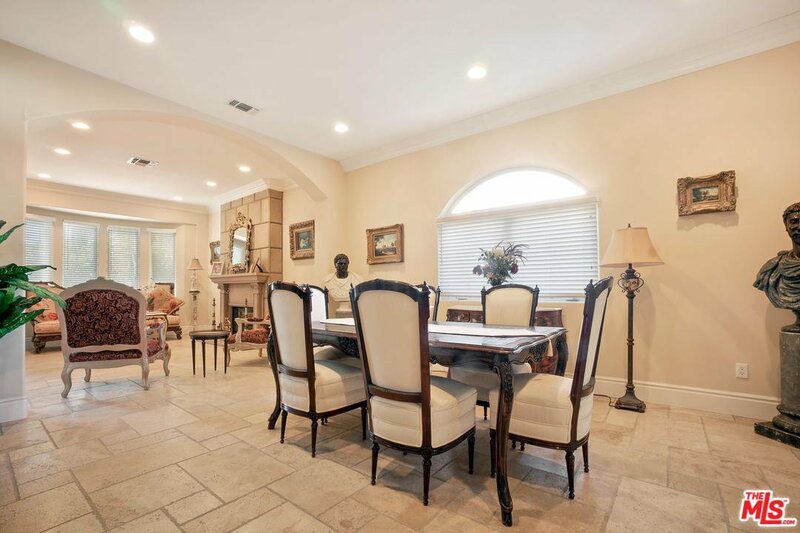 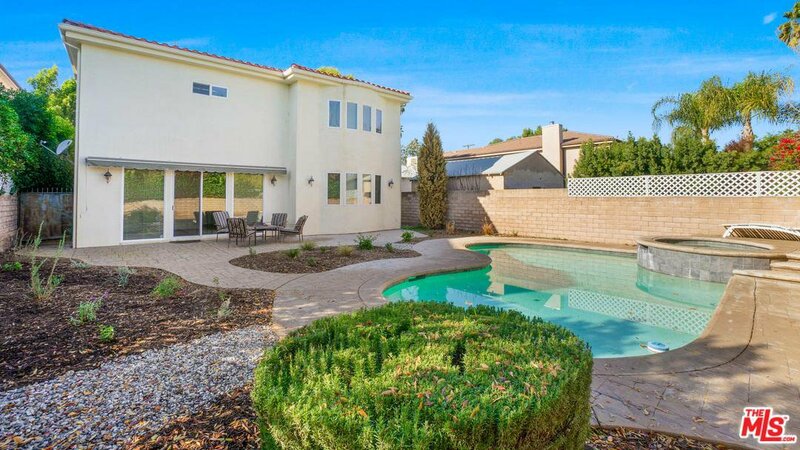 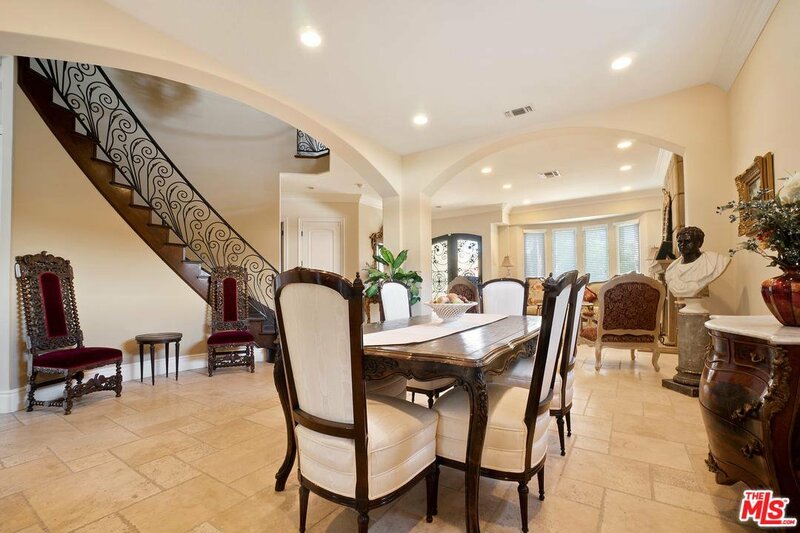 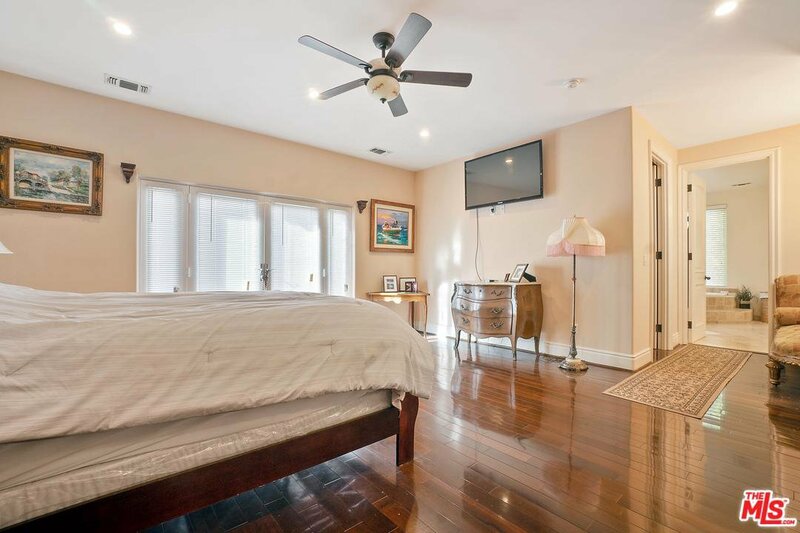 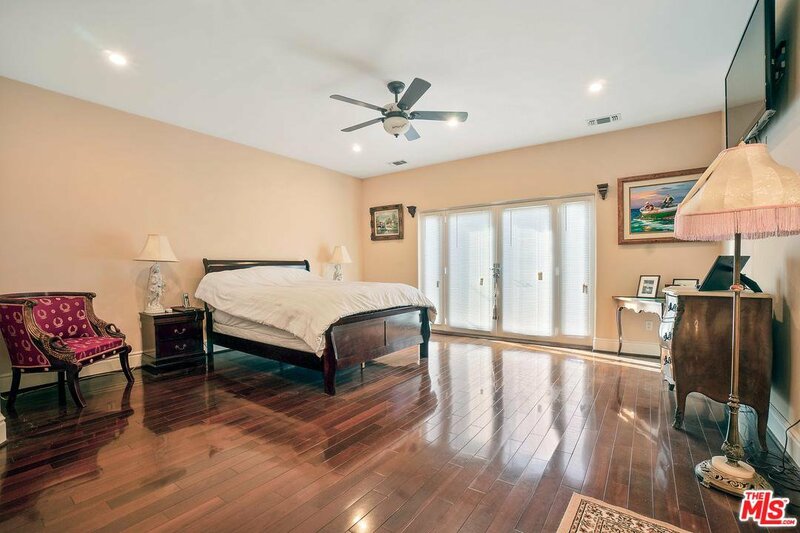 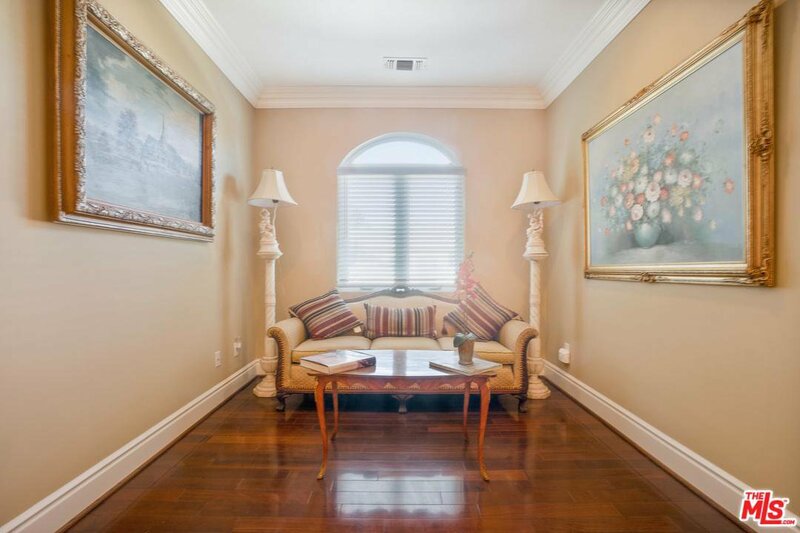 This is truly an absolutely breath taking Mediterranean estate is located in the heart of luxurious Encino, this home was built in 2006 & offers 5 bedrooms, 5 bathrooms, 3892 sqft of living space which sits on a beautiful 6750 sqft lot. 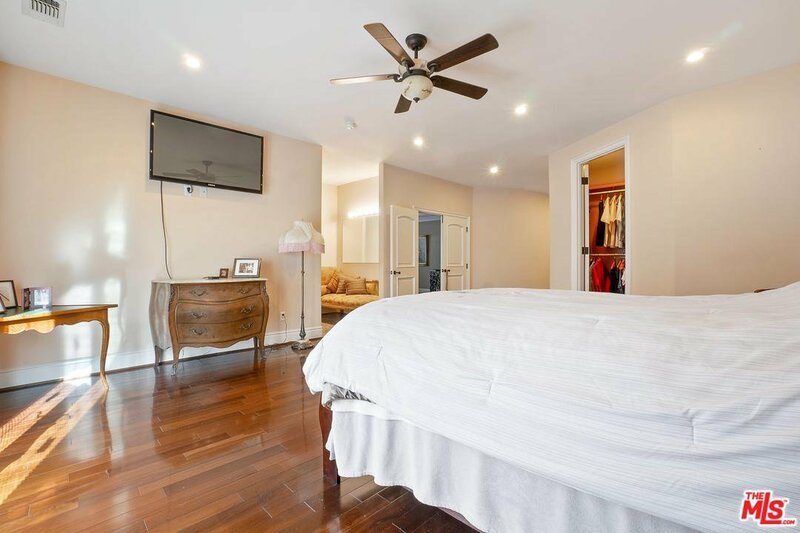 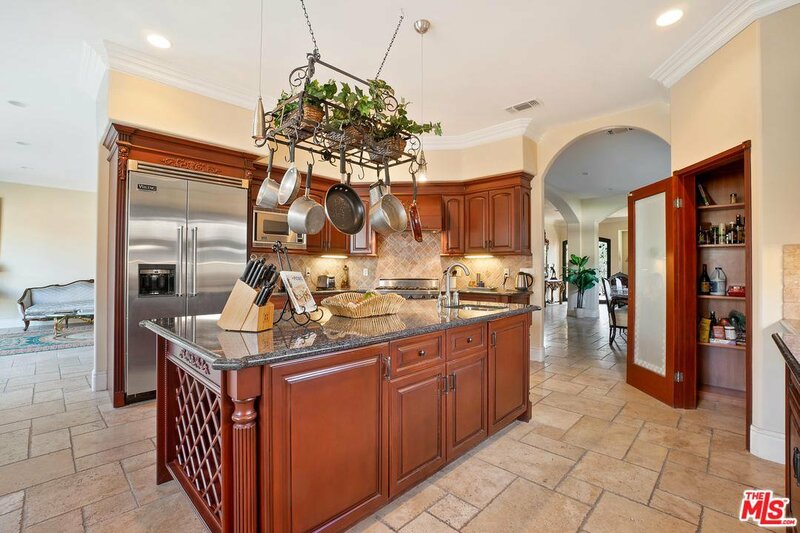 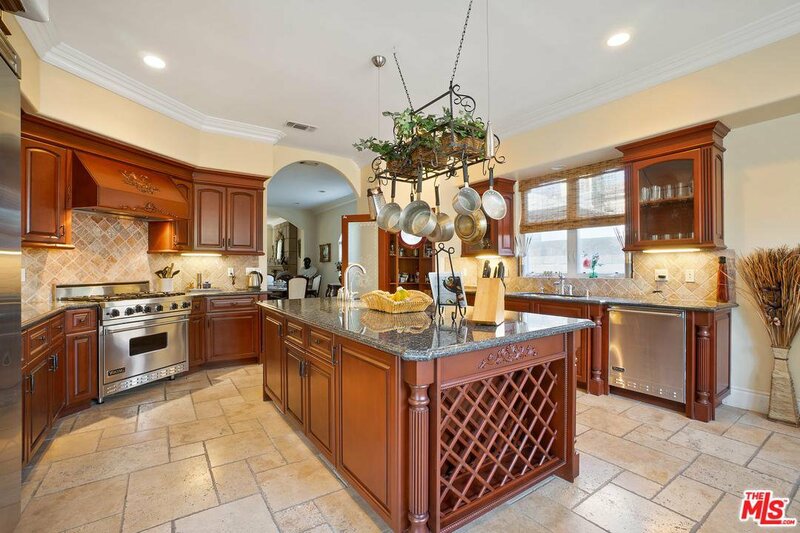 Once you enter this property through the breath taking oversized classic painted wrought iron double doors, you then embrace the flow of the open floor plan which leads through to the kitchen & formal dining area which is perfect for families who love to entertain. 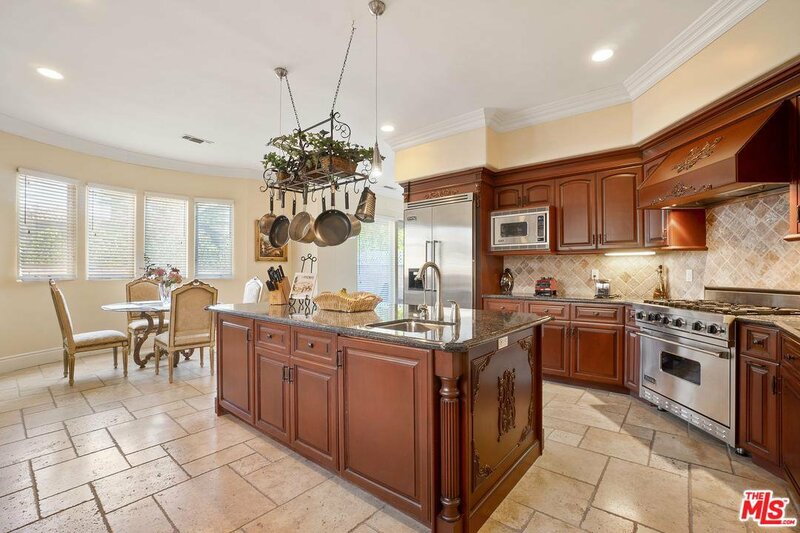 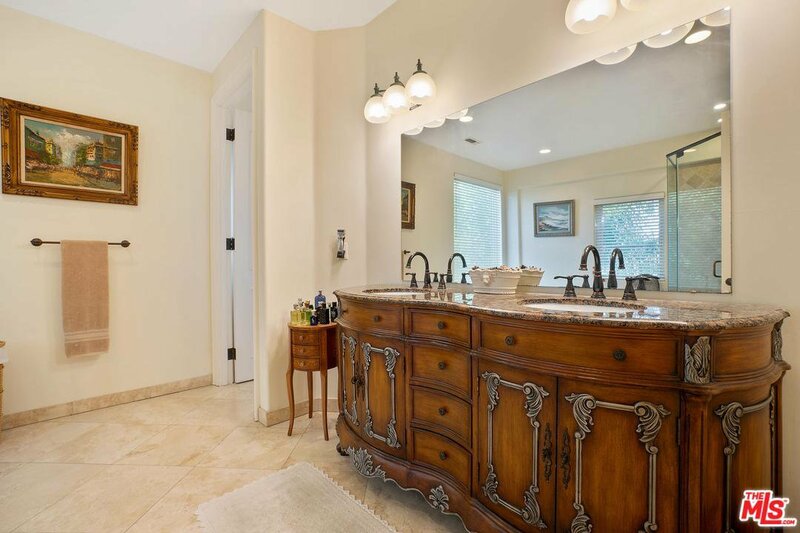 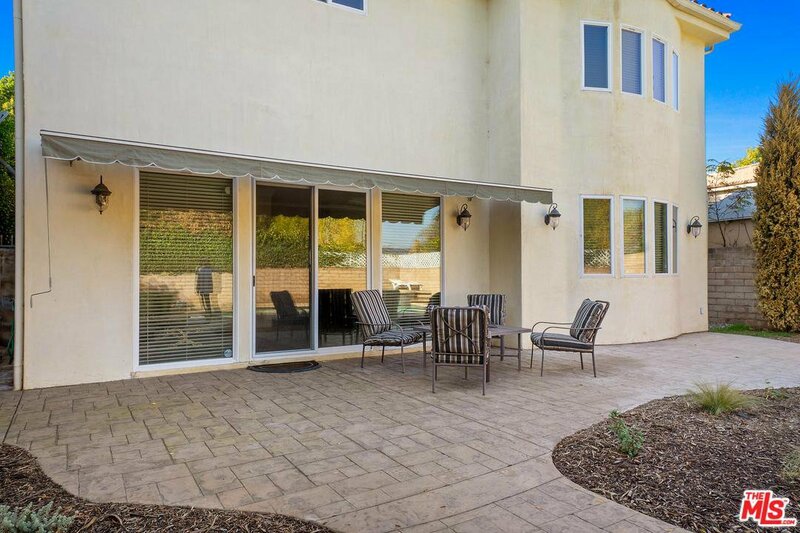 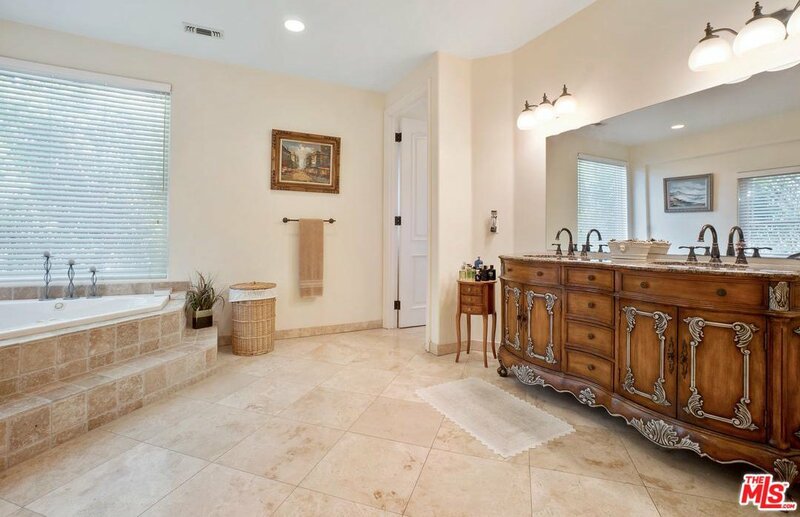 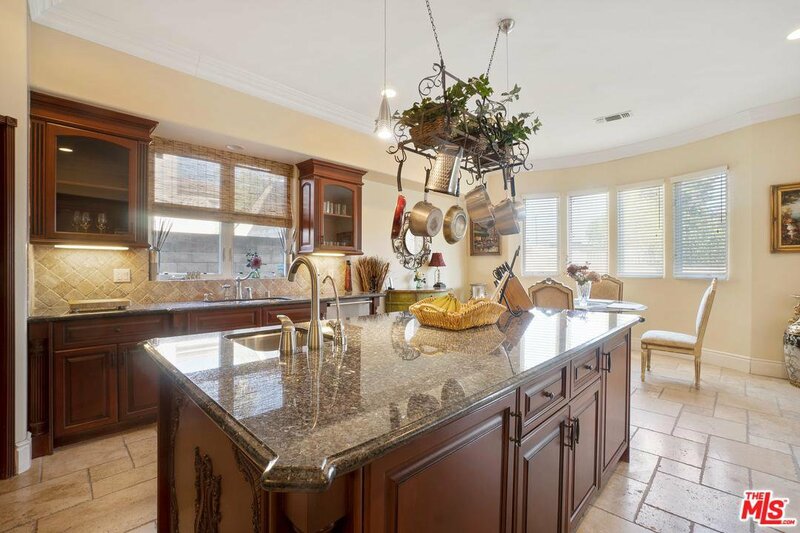 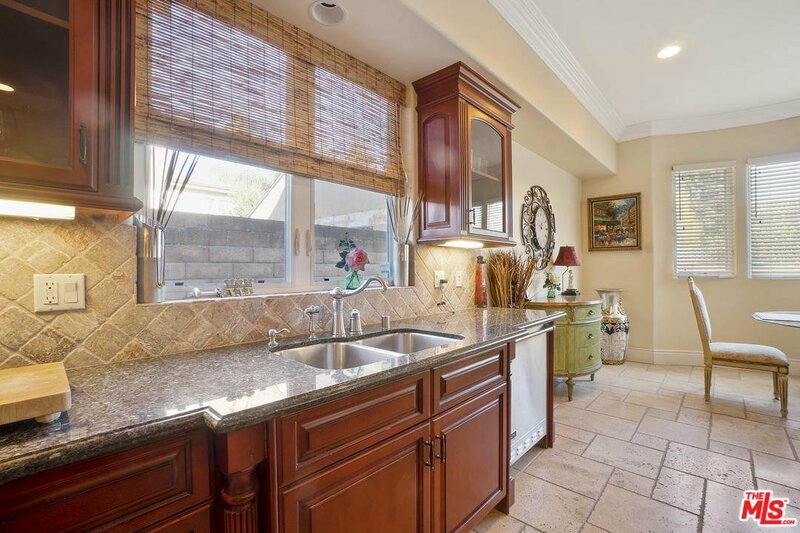 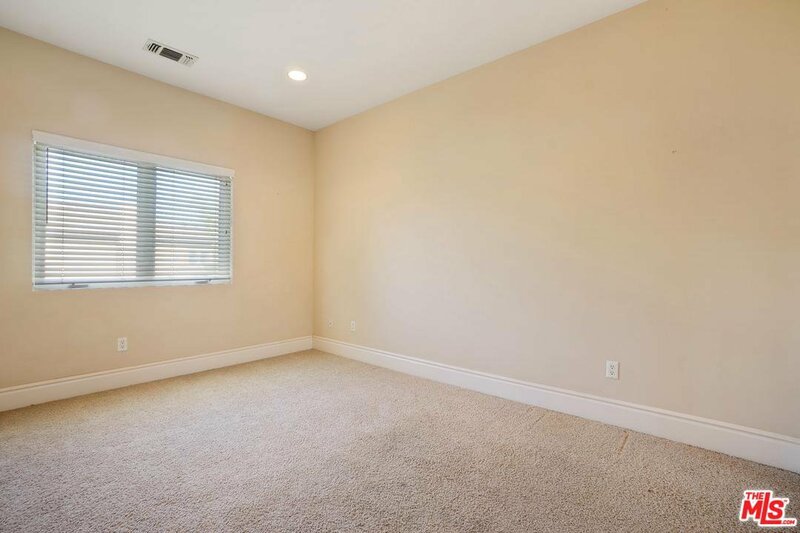 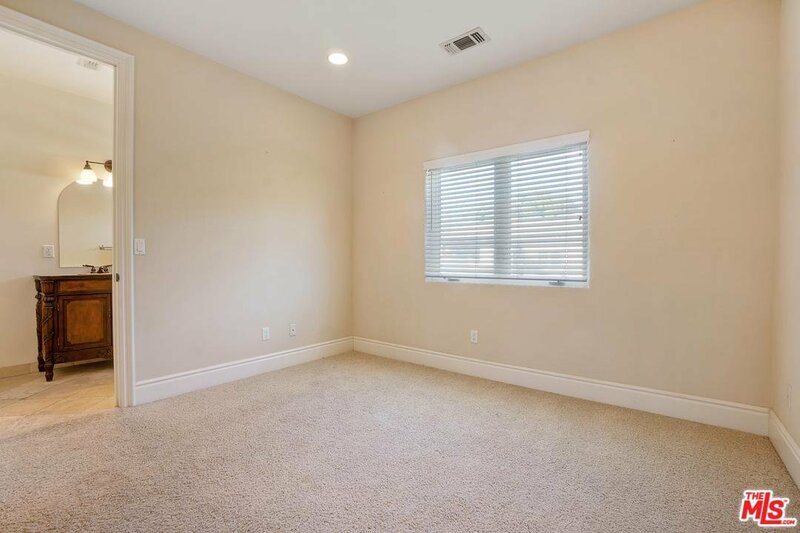 This estate property has an enormous kitchen & also a second living space, this property is fully updated & the kitchen includes all Viking appliances, an over-sized island, granite counter tops, custom wood cabinets, tile back splash with a large pantry. 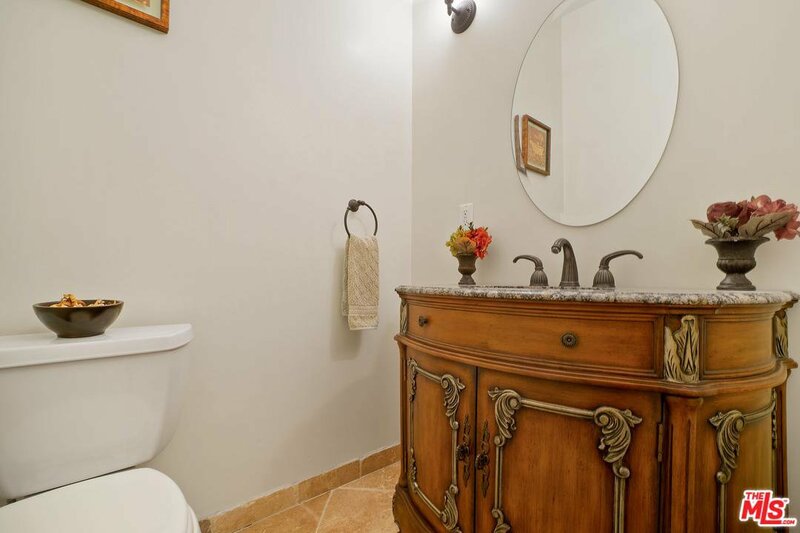 The first floor offers a bedroom with an en-suite bath which is great for guests/family & your maid. 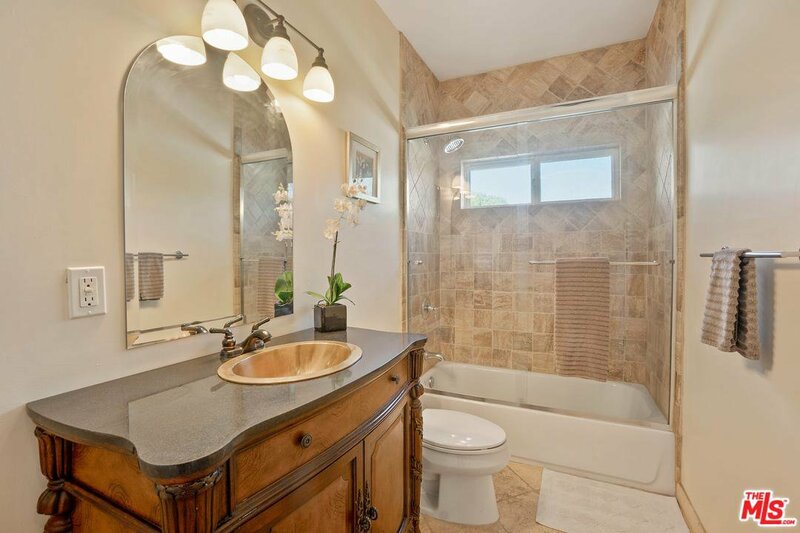 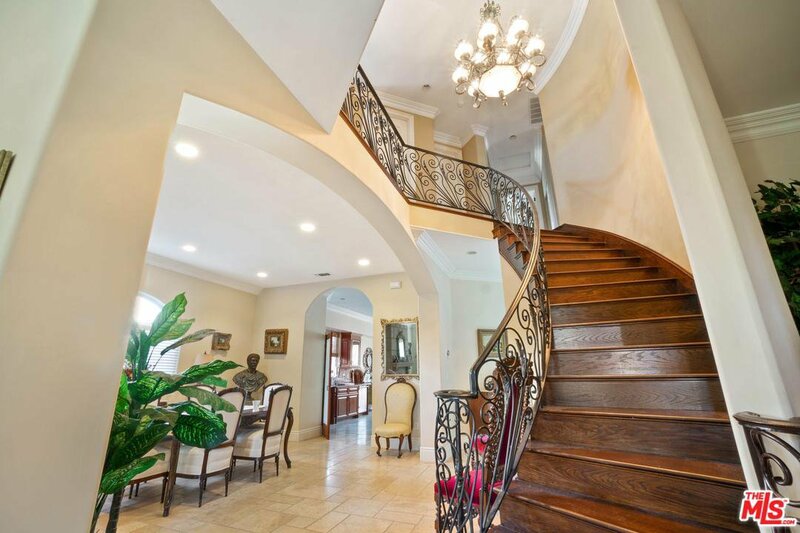 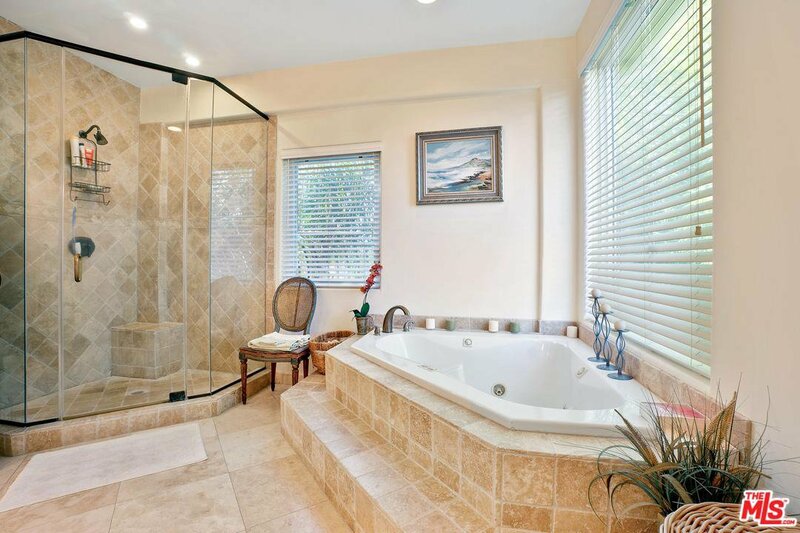 The beautiful staircase leads you to the second floor which includes a master bedroom suite.